For Children Ages 4 & Up! 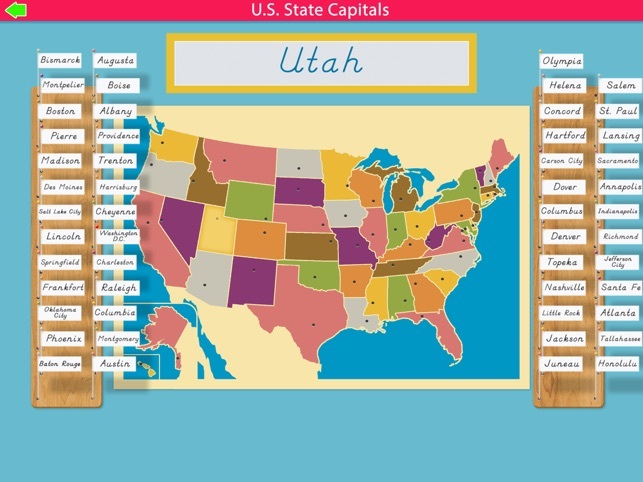 Per your requests, Mobile Montessori is happy to present the United States Capitals! 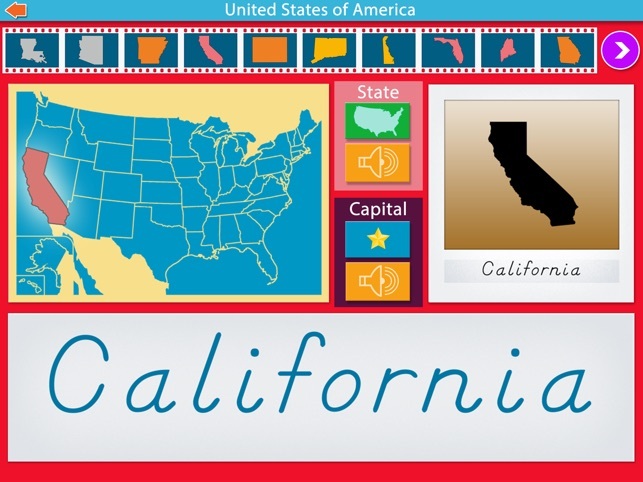 This app is the sequel to our United States app that will help you learn the name and location of all the United States Capitals! In the first lesson, cycle through the states to see the names and locations of the capitals, as well as, hear the pronunciation of each of them. 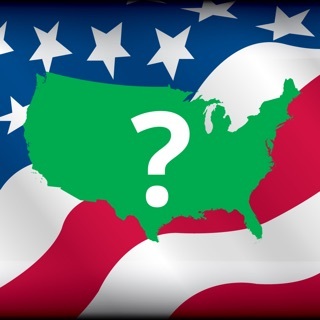 Once you are familiar with them, move on to the Pin Flag Map, where you will be required to identify the capital for each state. When you touch the correct pin flag, it will fly into position on the map, helping you to visualize and remember where the capital resides! 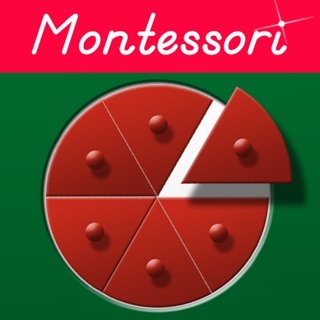 Our series of Montessori Geography apps have gotten great reviews and we think you will enjoy this one as well! 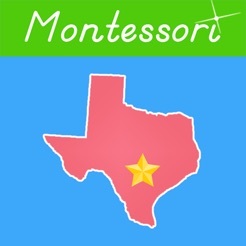 The colors of the states and the pin flag concept resemble common Montessori classroom materials. 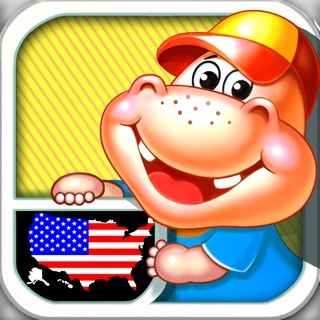 We hope you enjoy the United States capitals and please, see our other Montessori apps in the App Store as well! It is terrific that my 3-year-old remembers the names of the capitals of each of the fifty states and does a good job finding them on the map. He remembers the shape of many states, too: the other day he was eating a slice of bread and said "Virginia!" because the half-eaten bread slice had the shape of that state. The app would be better if the positions of the flags were randomized every time (Juneau and Honolulu are always at the bottom right, etc.) 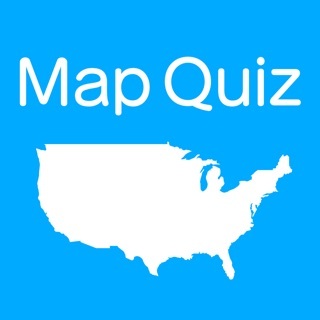 and also the colors of the states were randomized (e.g., why is Texas always pink? ).